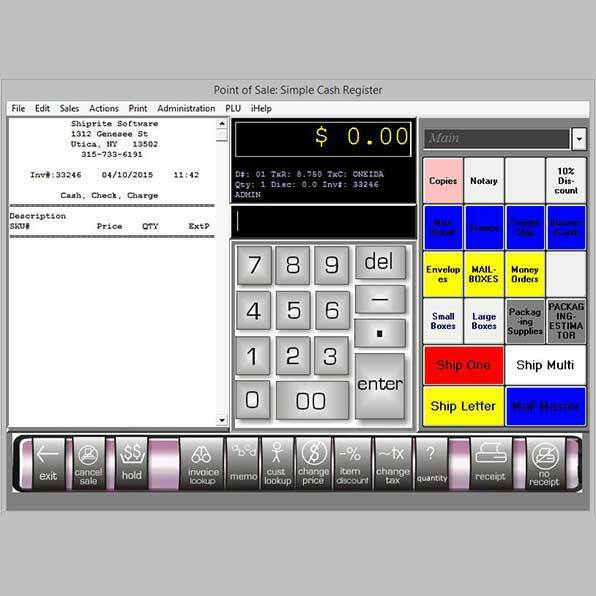 ShipRiteTM Software is the industry's leading developer of retail shipping systems and point-of-sale (POS). 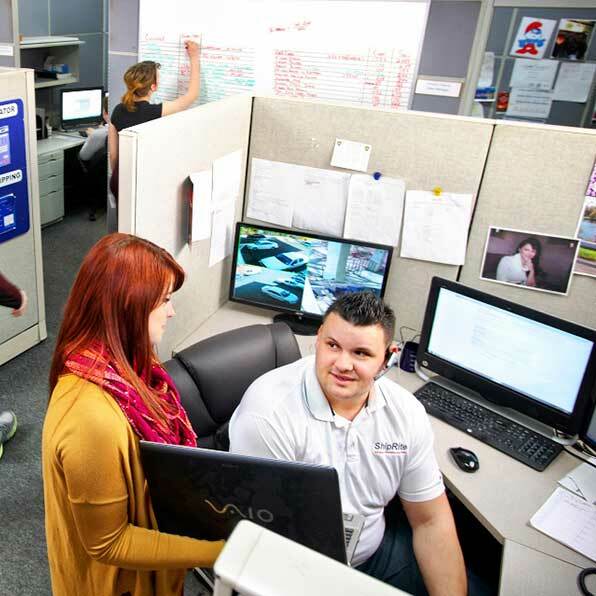 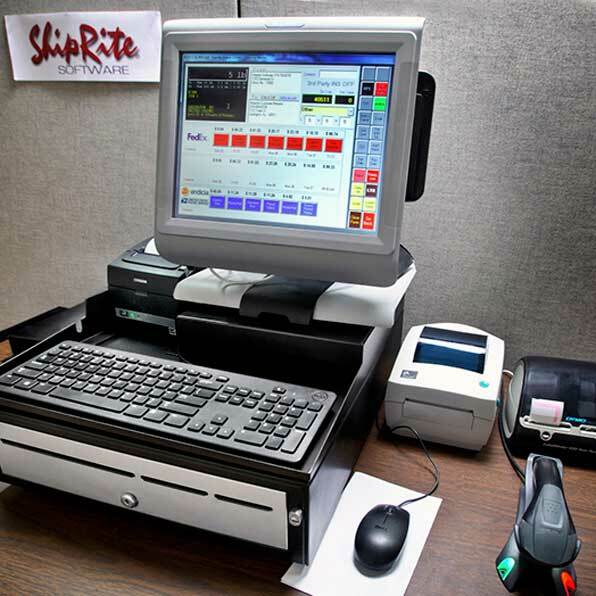 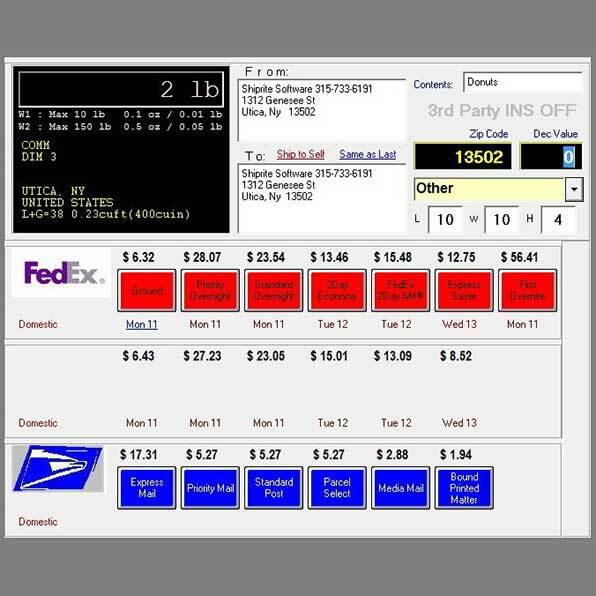 ShipRite Services develops, distributes, and supports innovative software and hardware solutions for a broad range of POS and shipping applications. 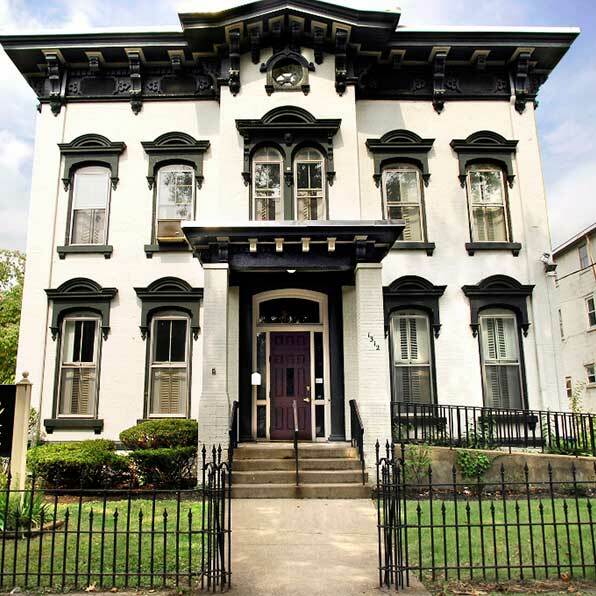 ShipRiteTM Services, Inc. is headquartered in a 19th century mansion in Utica, NY.